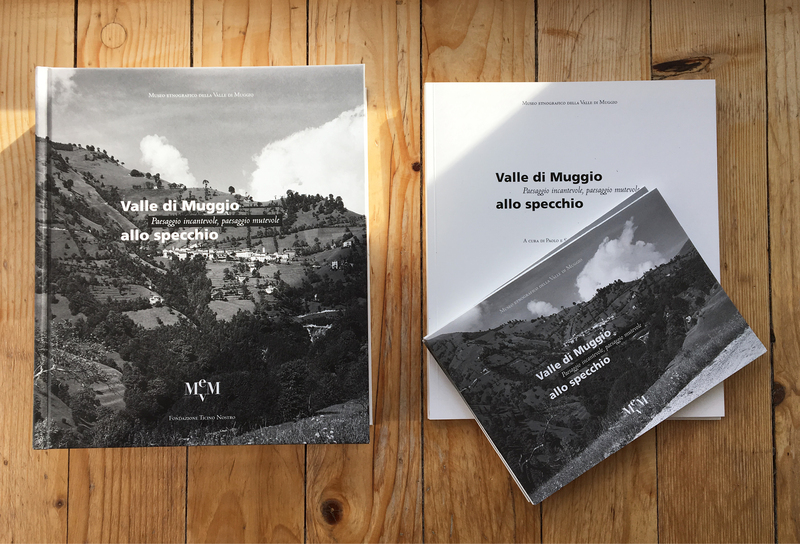 A book about the territory, its evolution and its beauties, the environmental and cultural heritage of the valley crossed by the Breggia River. 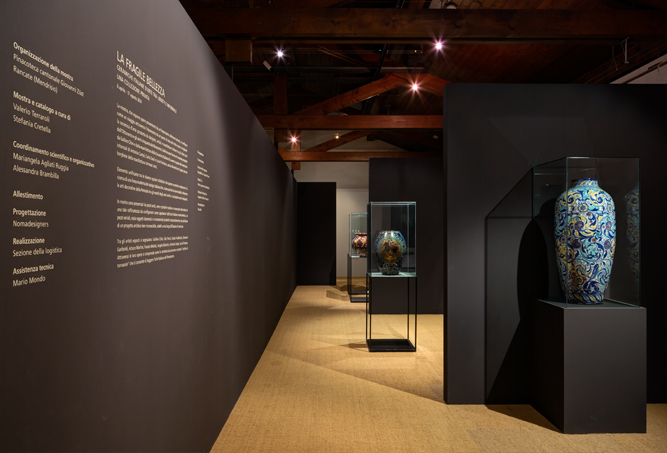 The texts, result of research and synthesis, are accompanied by largely unpublished maps, graphs and photographs. A book from which emerges the great charm of the area, with the hope that will contribute to grow up a close relationships to the territory for the future of our landscape undergoing major transformations. 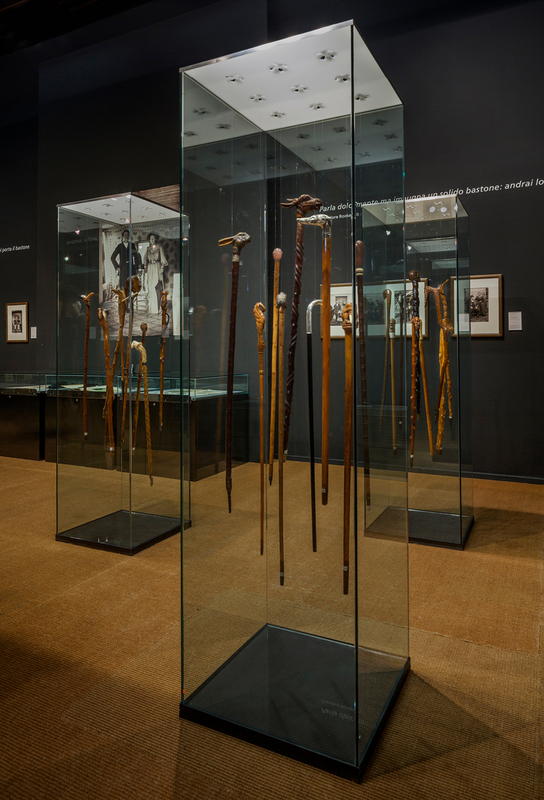 Walking sticks, what a passion! 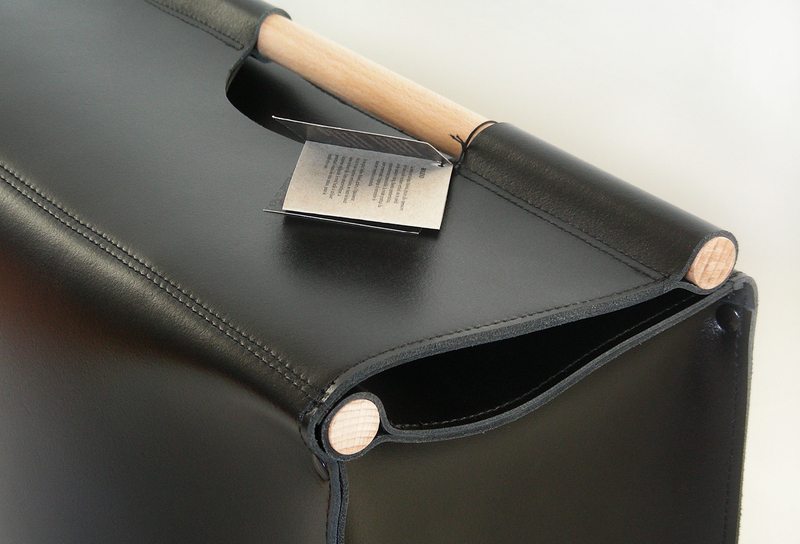 The Bolend log carrying bag stands up even when it is empty thanks to the leather thickness and the vertical seams. This feature, negligible in appearance, makes it easy to use, as it allows both hands to fill it and to empty it. 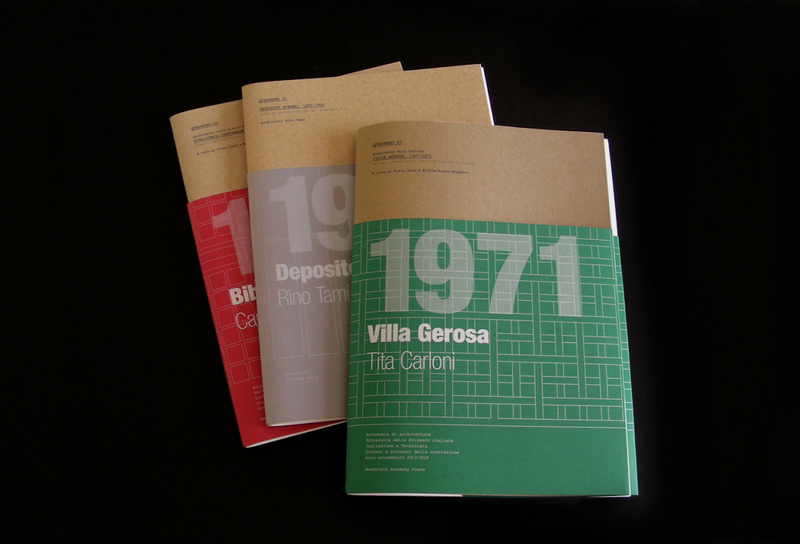 The third issue of the notebooks, published by the Academy of Architecture in Mendrisio, dedicated to the villa Gerosa in Rancate designed by the architect Tita Carloni. 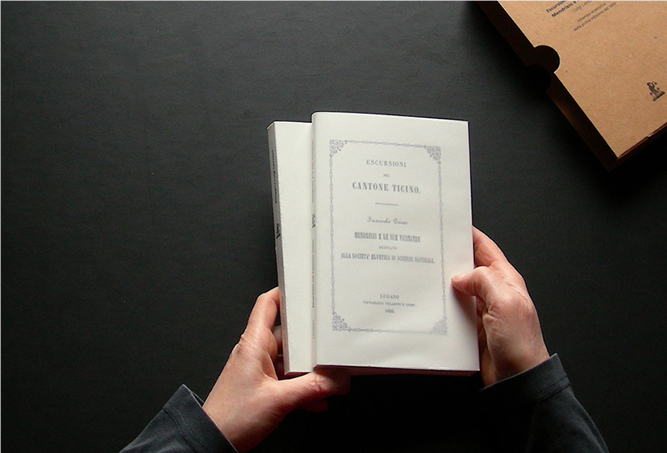 The publication incorporates two volumes; the facsimile of the first edition from 1859 of the "Escursioni nel Cantone Ticino, Mendrisio e le sue vicinanze", of Luigi Lavizzari, and a second volume with a range of present contributions, able to contextualise the work of Lavizzari in his time.